The Grand Staircase at Spruce Meadows is one of Calgary’s most regal outdoor wedding ceremony sites. Since the royal nuptials are right around the corner, the goal of our shoot was to add “a touch of Windsor” to any wedding, anywhere. 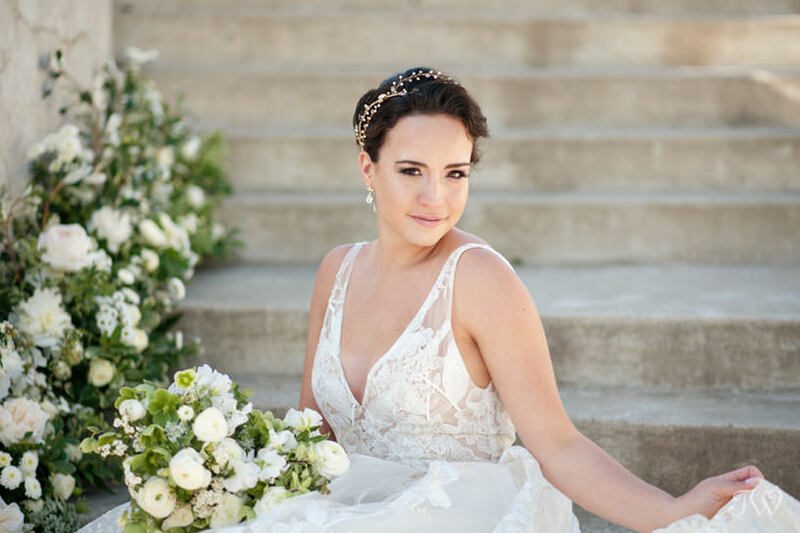 With it’s stone-washed walls and steps, the Grand Staircase was the perfect spot for our bride Shacarra to show off her glamorous chapel train but it’s also a beautiful locale for any couple to say “I Do”. What made it all the more special was the history Spruce Meadows shares with the British Royal Family. In 1990, Her Majesty, Queen Elizabeth II herself honoured Spruce Meadows by inaugurating the Queen Elizabeth II Cup. 30,000 people came to celebrate the occasion. An avid horse enthusiast, Queen Elizabeth II toured the Spruce Meadows Stables, inspected the stock, and took a genuine interest in the Spruce Meadows Hanoverian breeding program that traces its roots back to the same lineage of her Majesty’s own Thoroughbreds. To commemorate the visit of Her Majesty to Spruce Meadows, the Queen Elizabeth the II Cup is staged each year, with a representative appointed by the Queen to preside over the official ceremonies. The competition is a lasting tribute to Show Jumping athletes, and an honour bestowed most graciously upon its competitors by Her Majesty, Queen Elizabeth II. Thank you to Spruce Meadows for hosting us. Click here for more information about their wedding ceremony sites and the reception venues. 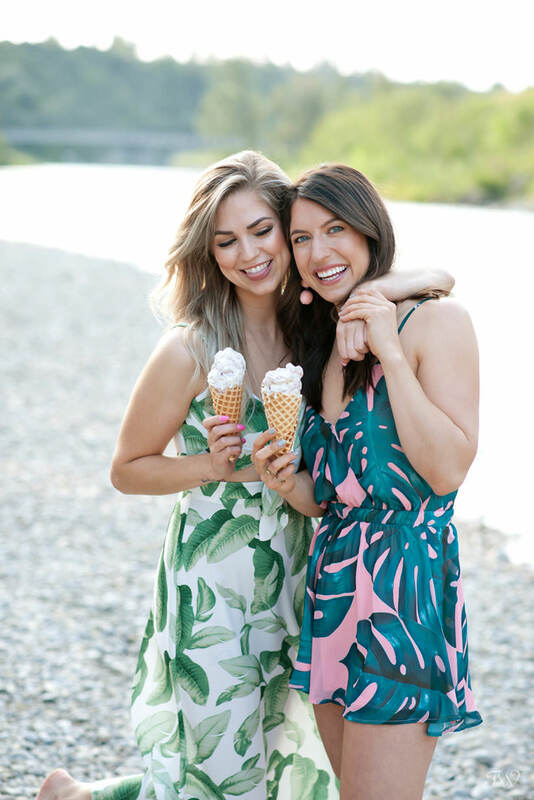 This week was all about making a Calgary wedding Windsor-worthy. 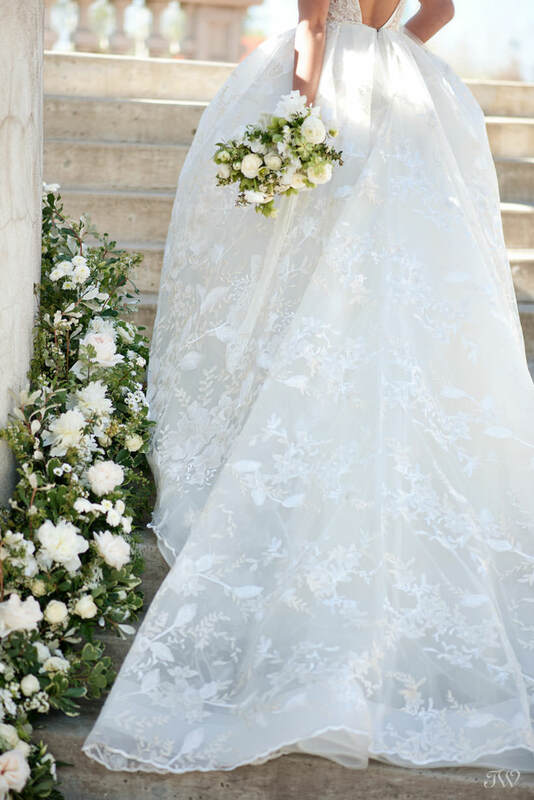 First we revealed a stunning bridal gown from Lazaro. Next it was the blooms and Flowers by Janie filled us in on royal traditions and modern twists we might see Saturday. 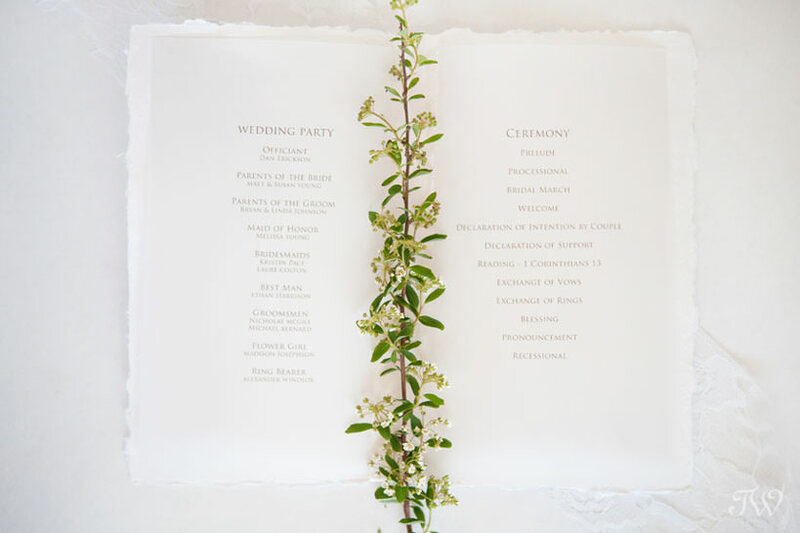 On day three Debbie Wong Design sketched a custom wedding program with a distinctly English feel. 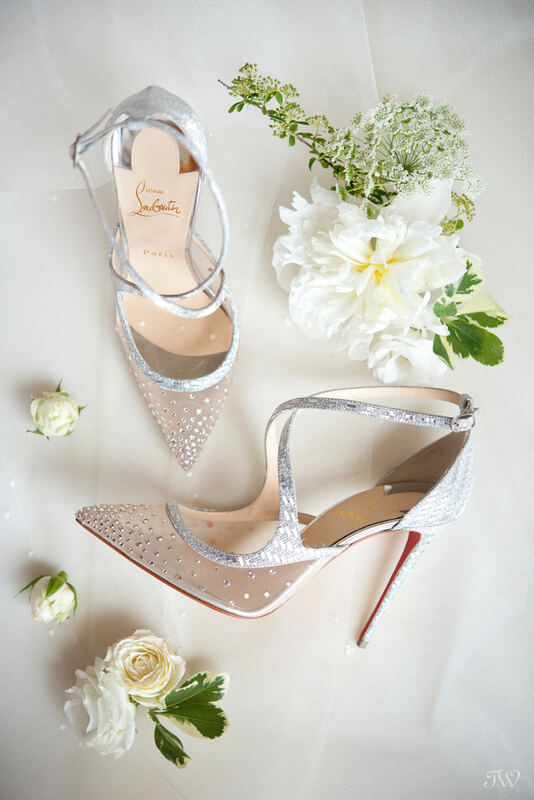 Yesterday it was all about the shoes and pair of Christian Louboutins befitting a future Princess. Thanks for following along and best wishes to Prince Harry and Ms. Markle from afar! It’s day 4 of “a touch of Windsor” and it’s time to talk shoes. 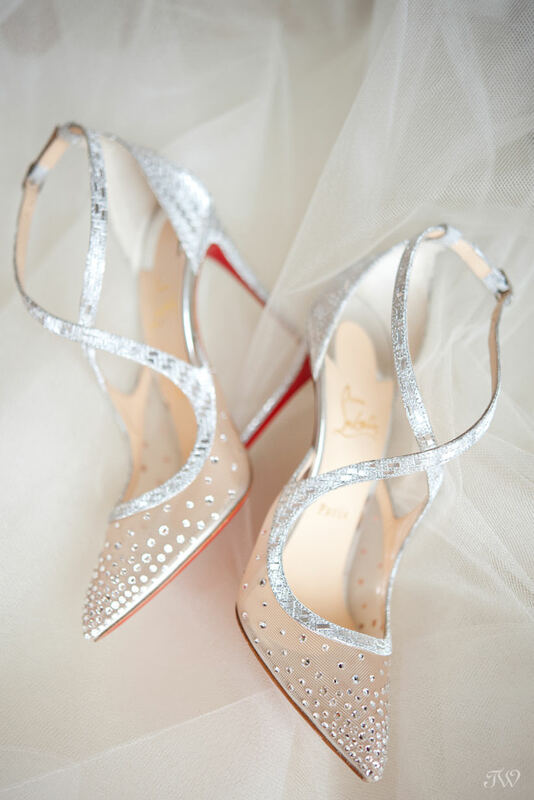 When I think of a royal bride, my mind immediately skips to Christian Louboutin. Thank you to Holt Renfrew Calgary for this bit of magic. “Cinderella is proof that a pair of shoes can change your life”. “Twistissima” showcases the foot’s elegant curves with its low-cut vamp and receded heel detail. In silver matrix glitter and mesh with a crystal dégradé at the pointed toe, this 100mm cross-strap pump is a ravishing shoe for evening. 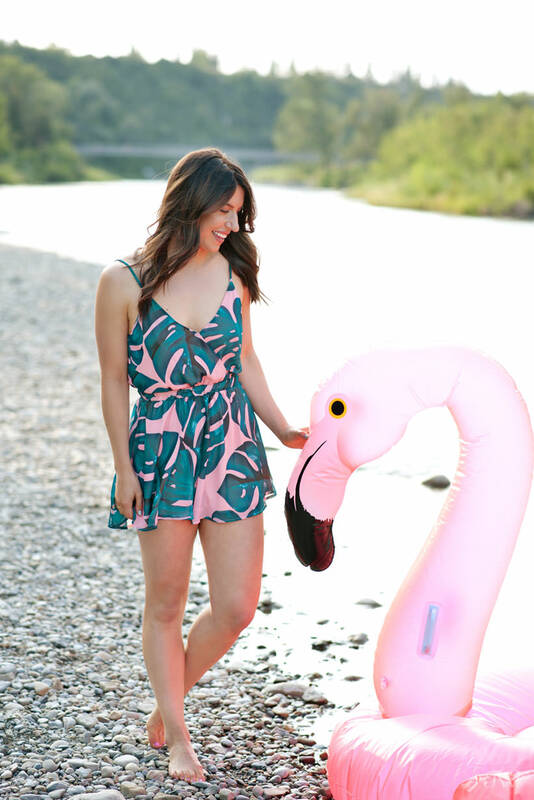 If you just joined us, this has been a week filled with royal inspiration for Calgary couples. 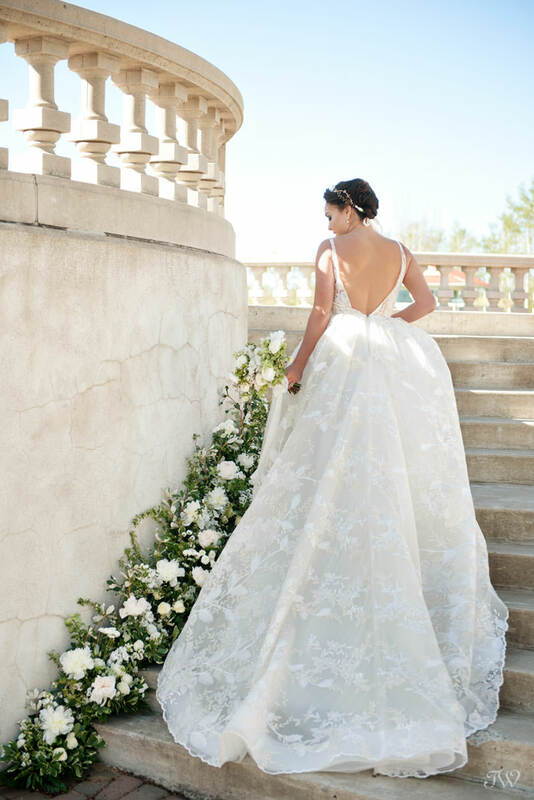 We kicked things off with royal wedding dresses, including a gorgeous Lazaro gown with a chapel train. 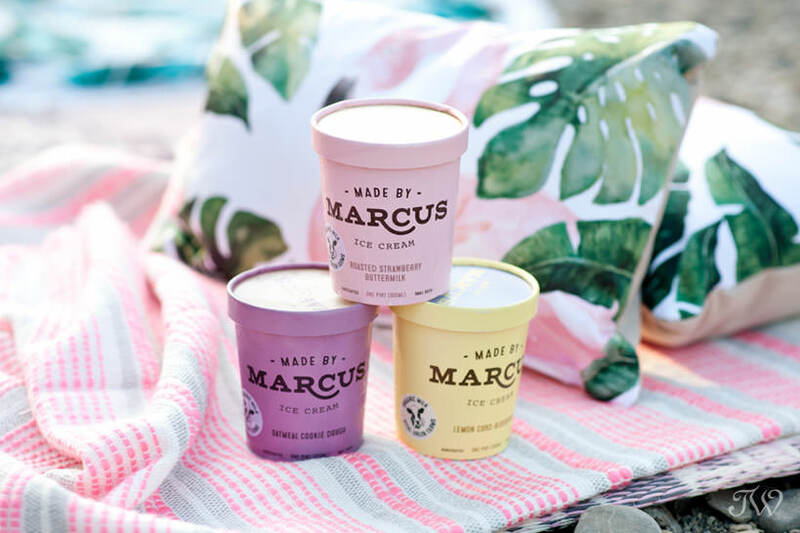 Next Flowers by Janie chatted about all things flowers, including a few speculations about what Meghan Markle with carry on Saturday. 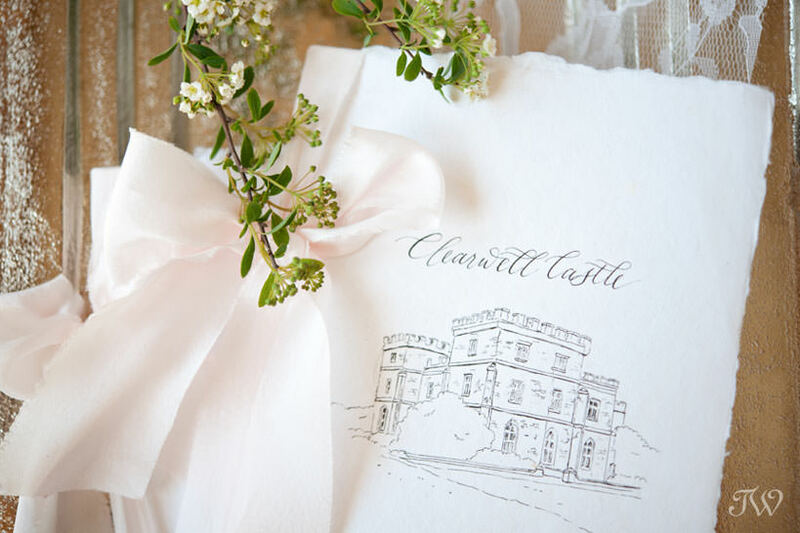 Lastly, Debbie Wong hand-crafted a wedding program with a venue sketch of an English castle…fit for a Prince and his Bride. 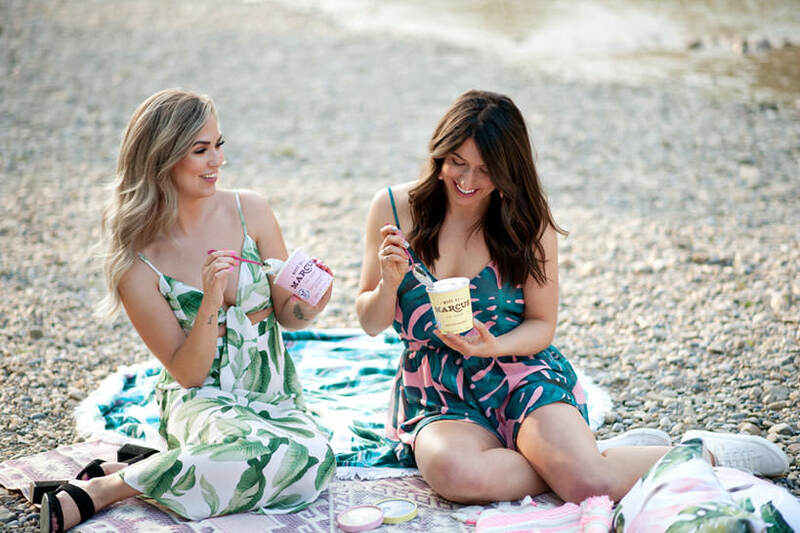 The topic of the day is stationery and Calgary wedding calligrapher Debbie Wong Design offers her thoughts on adding “a touch of Windsor” to an invitation suite. Speaking of invitations, my mailbox remains empty so I’ll settle for a comfy spot in front of the TV on Saturday morning to watch things unfold at Windsor Castle. 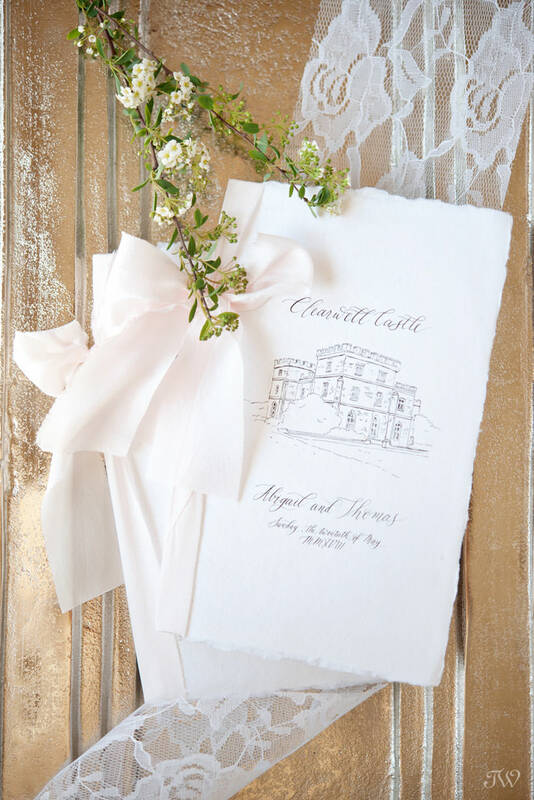 Prince Harry and Ms. Meghan Markle opted for an elegant and traditional approach to their invitation, crafted by London stationer Barnard & Westwood. After a wedding is over, stationery is one of the few items that you can really keep forever. To add a touch of royalty to your stationery, I thought about how the royals use key illustrations like monograms or a coat of arms to represent themselves. 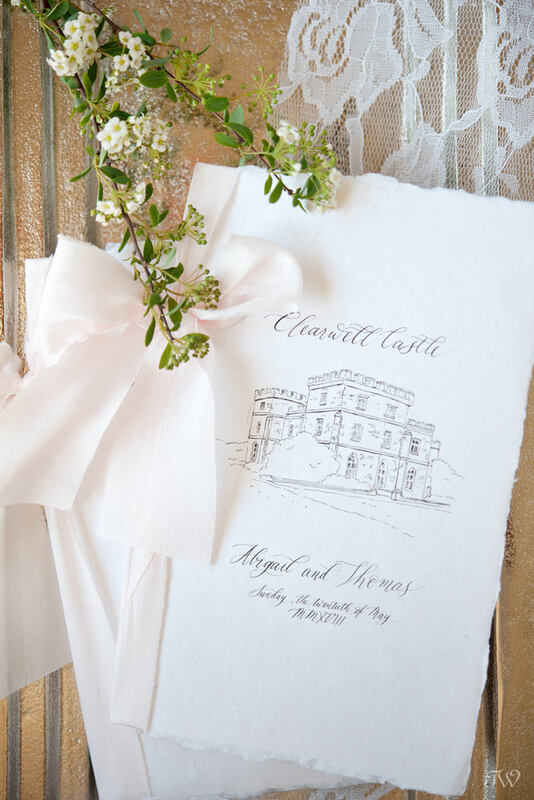 For the day-of-wedding stationery, adding an illustration, such as a venue sketch, on ceremony program booklets makes a meaningful heirloom keepsake. To add a little luxury, tie a dyed silk ribbon in your wedding palette around them. Thank you Debbie for bringing something so tangible and so pretty to this project. 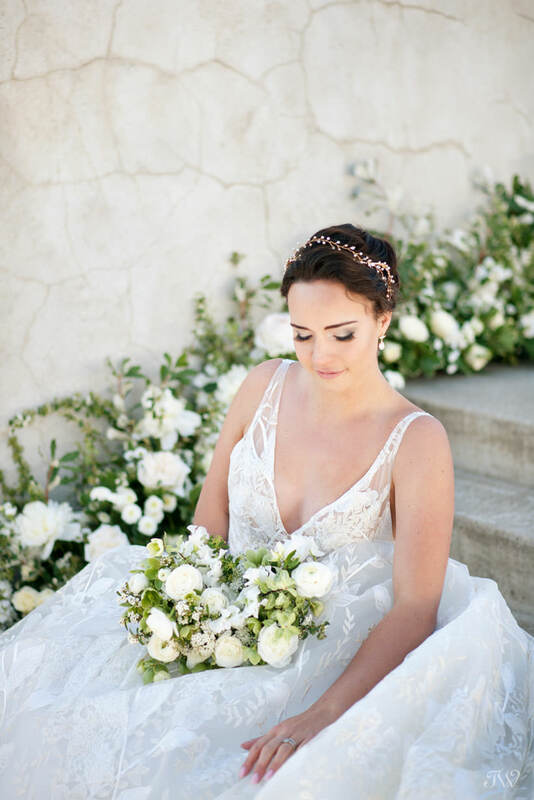 So far this week we’ve talked about royal wedding dresses and bridal bouquets. Follow along for tips on adding regal flourish to any nuptials. 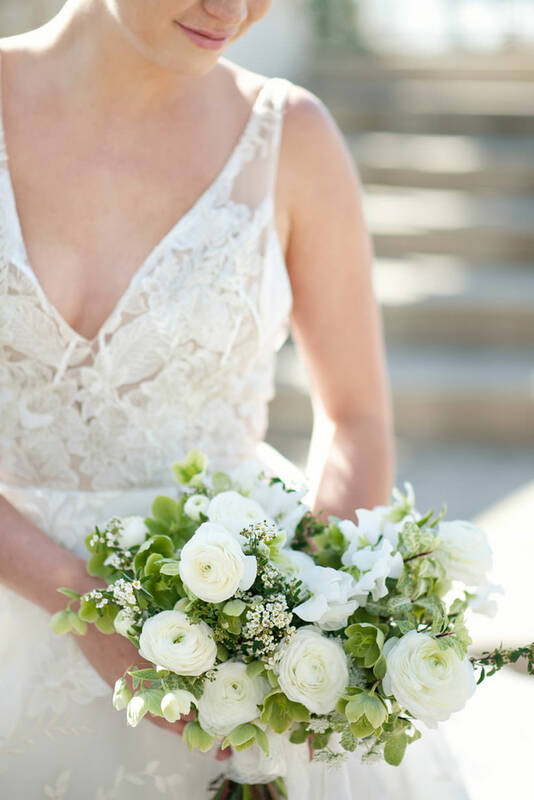 It’s day two of “a touch of Windsor” and I can still smell the fragrance of the lovely bouquet Janelle from Flowers by Janie created for our bride (literally, it’s in my office as I write this). Today she’s going to educate us on royal wedding inspiration and choosing blooms with a royal twist. For our bride Shacarra, I selected Sweet Peas, Hellebores, Ranunculus, Spirea, New Zealand Crinkle Pittosporum and Queen Anne’s Lace. Romance is the key to a royal bouquet, with many smaller blossoms. Traditionally royal brides have carried white and green and many have been on the smaller side. 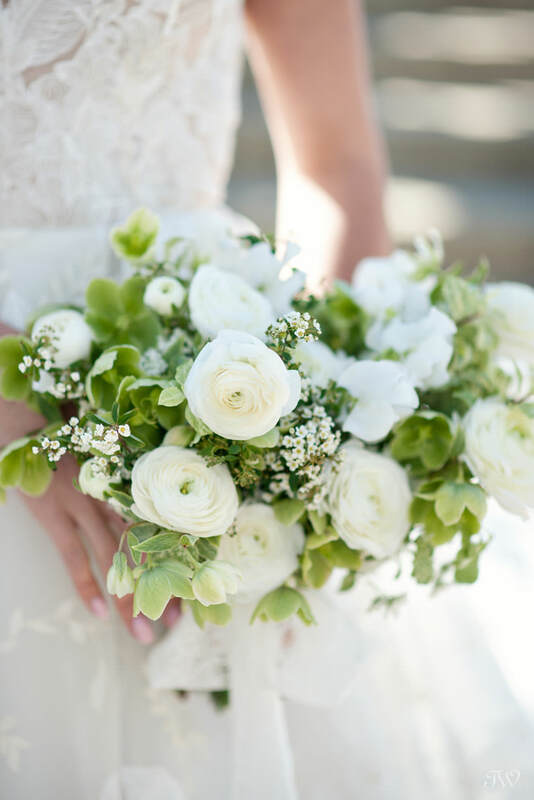 A Calgary bride craving royal wedding inspiration should keep her bouquet small and classic, with a neutral palette. Many royal bouquets have had lily of the valley, a fragrant but expensive flower. Sweet peas are a great substitution for a lovely fragrance with a delicate bloom. Freesia would also be a good option. Ranunculus and Spirea are also perfect blooms for a spring wedding and the petals are so delicate. What will Meghan Markle carry? Meghan and Harry have their own unique love story and nothing about their relationship (at least as the public knows it) is “traditional”. Meghan has a timeless style so I’m sure she’ll select flowers that reflect this sensibility. 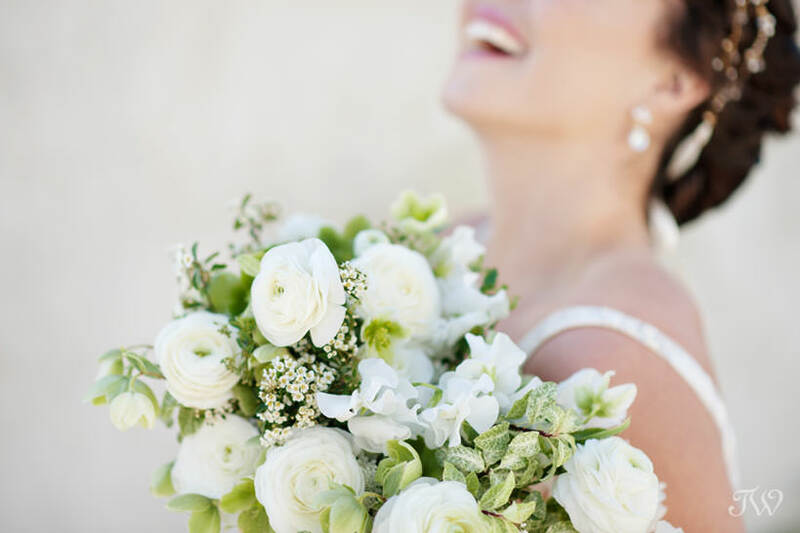 I foresee a classic palette with white blossoms and greenery, foregoing orchids, roses and lily-of-the-valley, which have all been popular floral elements for past royal brides. Rather than a wired bouquet I think she’ll opt for the hand-tied bouquet trend. Although “oversized bouquets” are popular at the moment, I suspect we’ll see her carry something small and delicate. Sweet Peas. 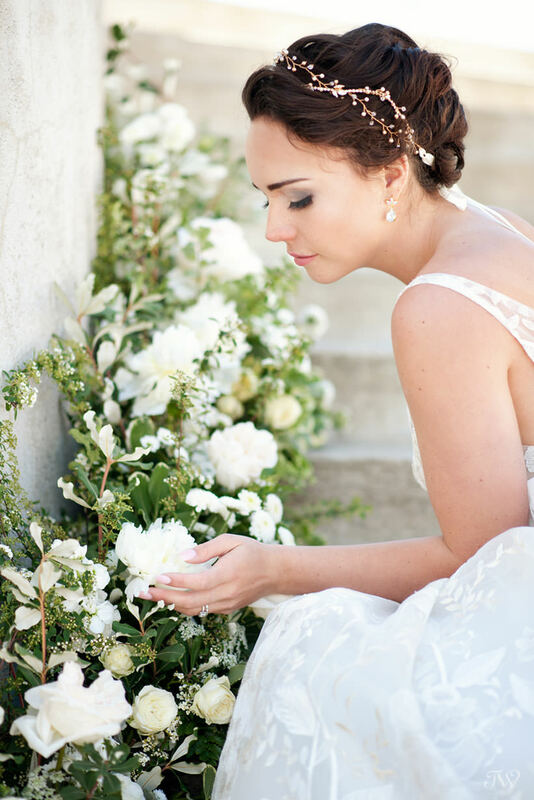 They are delicate, feminine and sweetly-scented flowers, perfect for royalty. I think Meghan will choose sweet peas instead of the traditional lily-of-the-valley carried by Lady Diana Spencer and Catherine Middleton. Hellebores. A member of the ranunculaceae family it has also been called “winter rose”, “Christmas rose” and “Lenten rose”. However Hellebores are not closely related to the rose family. Meghan may choose this bloom to replace the traditional rose in her bouquet. Roses were held by Princess Anne, Lady Diana Spencer, Sarah Ferguson and Sophie Rhys-Jones. I find that rather than having the appearance of a rose, the hellebores look like miniature orchids. HRH Queen Elizabeth ll carried a bouquet of orchids, as did HRH Princess Margaret. The addition of this flower would be a very subtle nod to their bouquets. Ranunculus. These small, delicate flowers have the appearance of tiny peonies and are a popular spring flower. They mean “radiant with charm” and Meghan Markle and Prince Harry are indeed a charming couple. Crinkle Pittosporum from New Zealand. 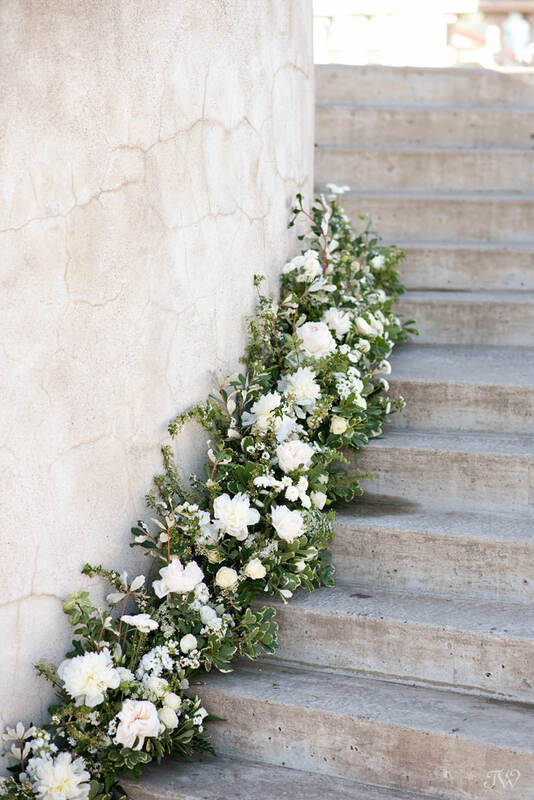 Possibly Meghan will choose a soft green foliage in her bouquet and perhaps something exotic and different like the Crinkle Pittosporum. Myrtle. 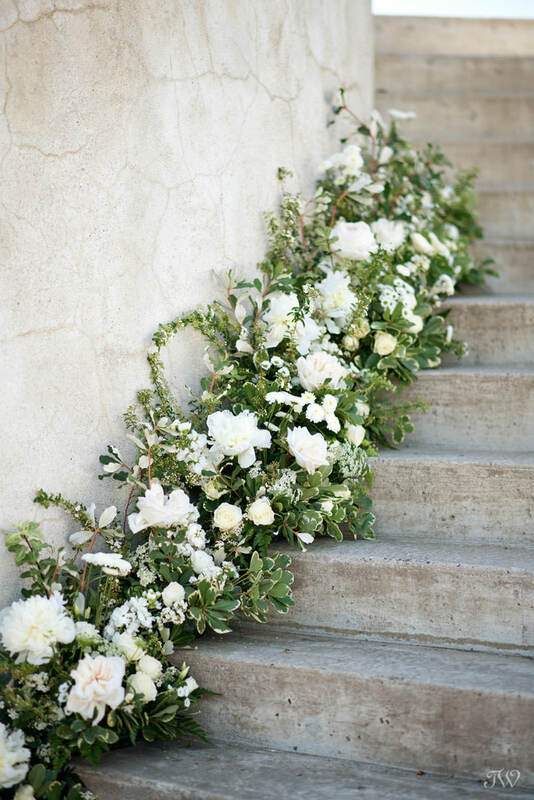 I think we’ll see Meghan include a sprig of myrtle in her bouquet as the one floral element that doesn’t break with tradition. 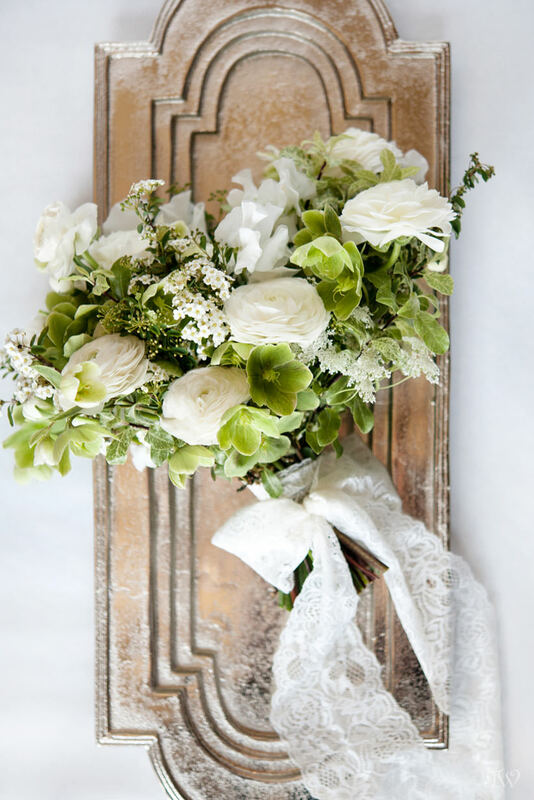 It’s a long-standing tradition for royal brides to carry a spring of myrtle in their bouquet. Myrtle symbolizes love and marriage and including myrtle in royal weddings started with Queen Victoria’s daughter (also named Victoria). The royal myrtle comes from Queen Victoria’s garden at Osborne House on the Isle of Wight (source: Florists Review by 2018 pg.30). Spirea. The name means victory and I think this could be a nod to the couple’s victory, love over public opinion. “The story behind Queen Anne’s Lace flowers is quite interesting. It is said that Queen Anne was making lace by hand, a process known as tatting, and her lace became the flowers we know today. While tatting the lace, she pricked her finger and out came a single drop of blood. The drop fell on the lace and this is where the dark centre of some of the flowers comes from. Although it is agreed that this is the story of Queen Anne’s Lace, what isn’t as clear is which Queen Anne it was. Some say it was Queen Anne born in 1574 and other say it was Queen Anne who was born win 1665” (source Flower Press & other online sources). Finally, I’d like to thank Janelle from Flowers by Janie for her insight and floral creations. Her installation on the Grand Staircase at Spruce Meadows was fresh and reminiscent of an English garden. Need more royal wedding inspiration? 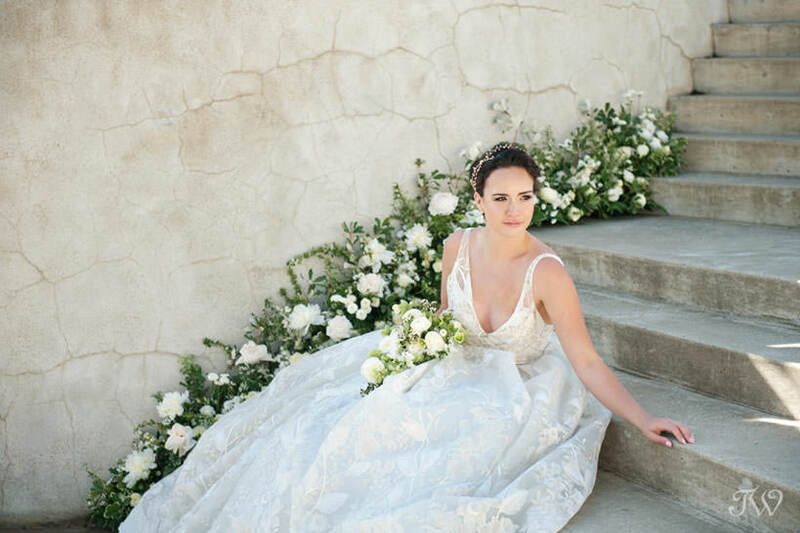 Here’s yesterday’s post about that exquisite Lazaro gown. My first memory of royal wedding dresses takes me back to 1981 when I watched Lady Diana Spencer marry Prince Charles at St. Paul’s Cathedral. Now Prince Harry and Meghan Markle’s wedding is right around the corner and I for one have a spot reserved in front of the TV early Saturday morning. With Earl Grey in hand, I’ll be ready for the bride in an epic gown and her handsome Prince in uniform, parading through Windsor by horse and carriage. 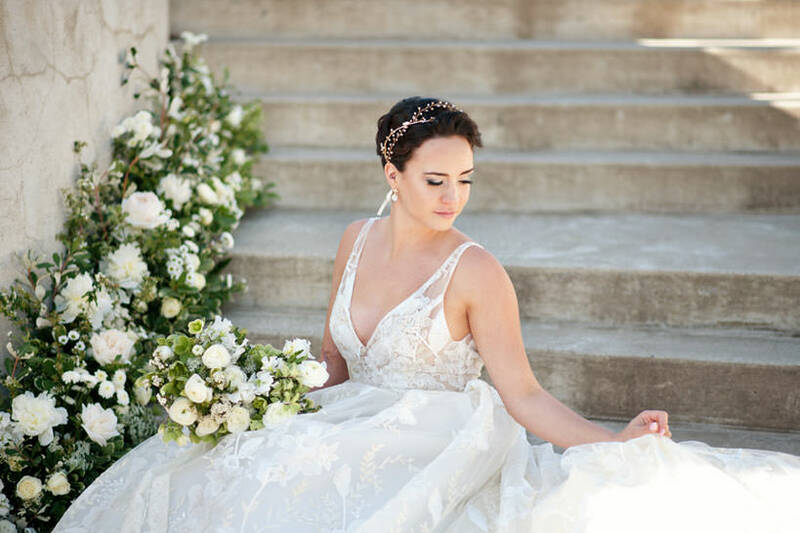 While Calgary is many miles from London and nuptials here may not include diamond tiaras and kisses from palace balconies, why not fulfill a few princess fantasies on your wedding day? Together with several other local wedding experts, we bring you “a touch of Windsor”. 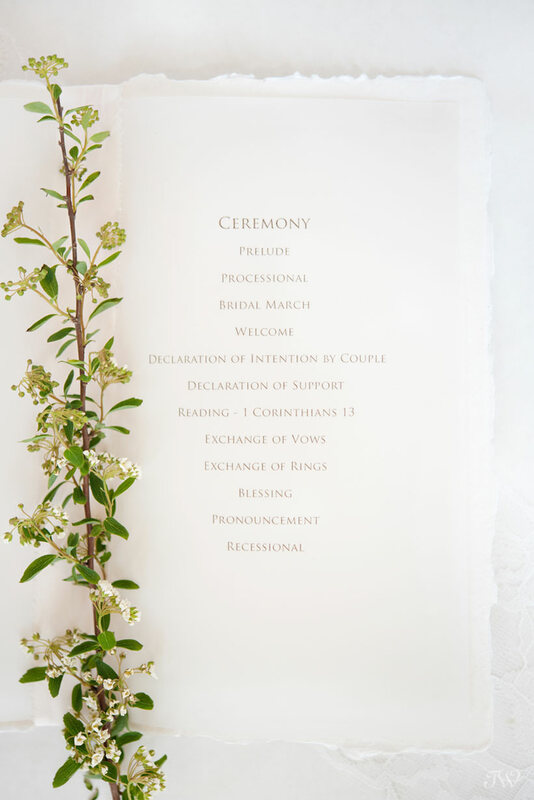 Each day this week we’ll be revealing little nuances to add pomp and ceremony to your own wedding. 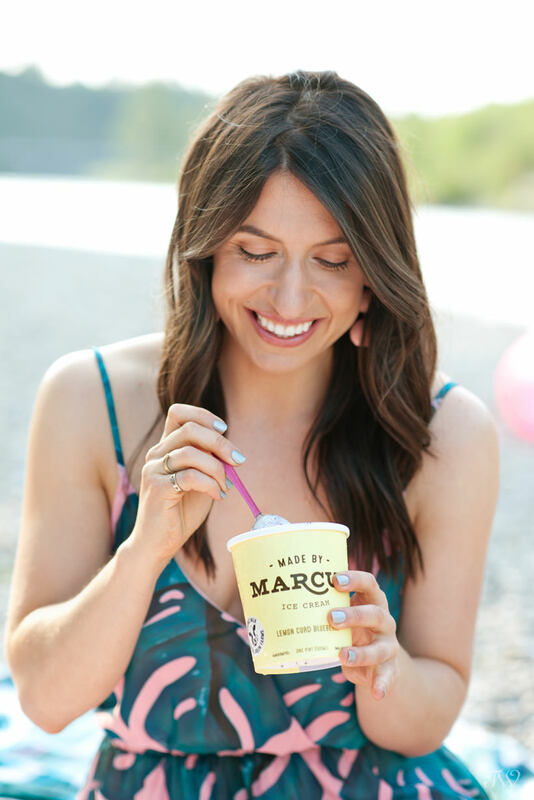 First things first – the dress. 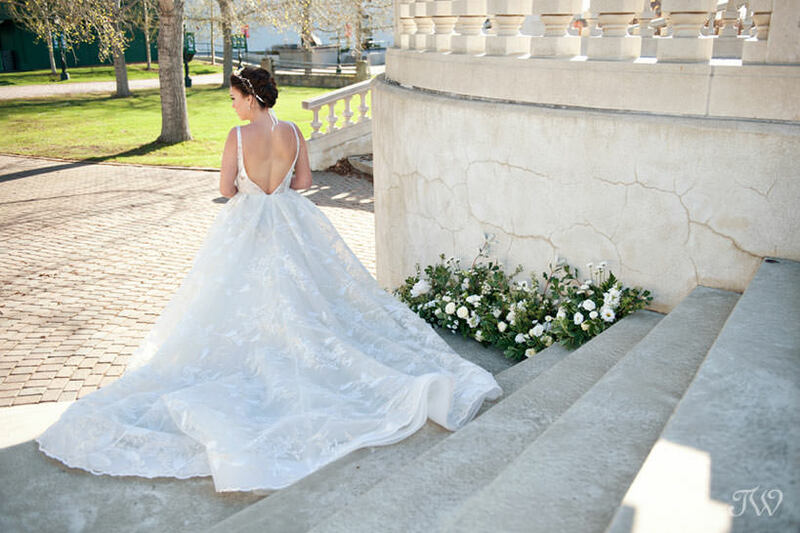 Not unlike weddings here in Canada, royal wedding dresses also establish the look and feel of a wedding day. Like Harry and Megan themselves, I expect we’ll see modern blended with tradition. Maybe it’s because of those pencil skirts she wore so well on Suits, but I imagine Meghan in a figure-hugging silhouette with fine detail and dramatic train. 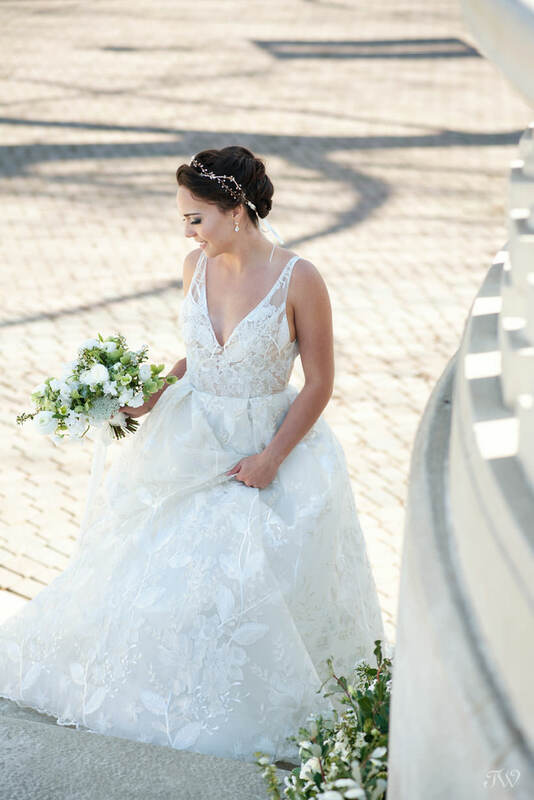 One thing is for sure, her gown is sure to be jaw-dropping. This exquisite Lazaro gown from Cameo & Cufflinks caught my eye for that “touch of Windsor”. 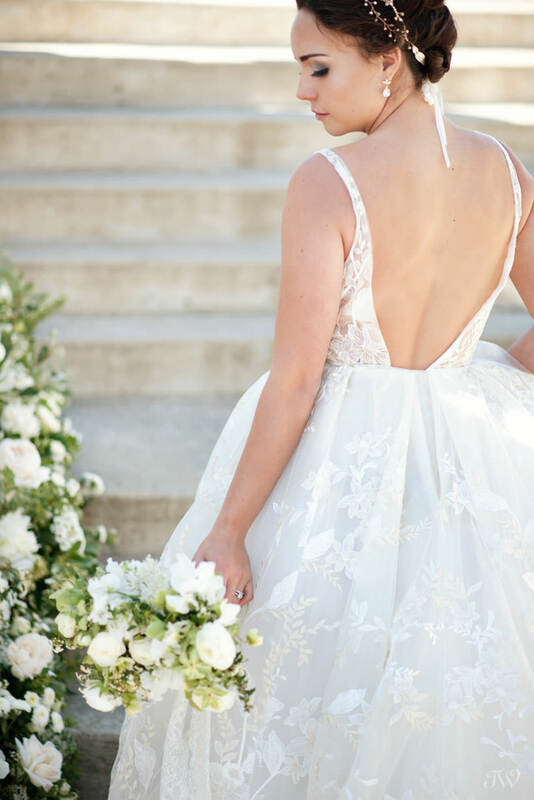 With hand-detail embellishing the skirt and a full chapel train, our bride makes an entrance and a glamorous exit as well. The grand staircase at Spruce Meadows is the ideal spot for making such an entrance. 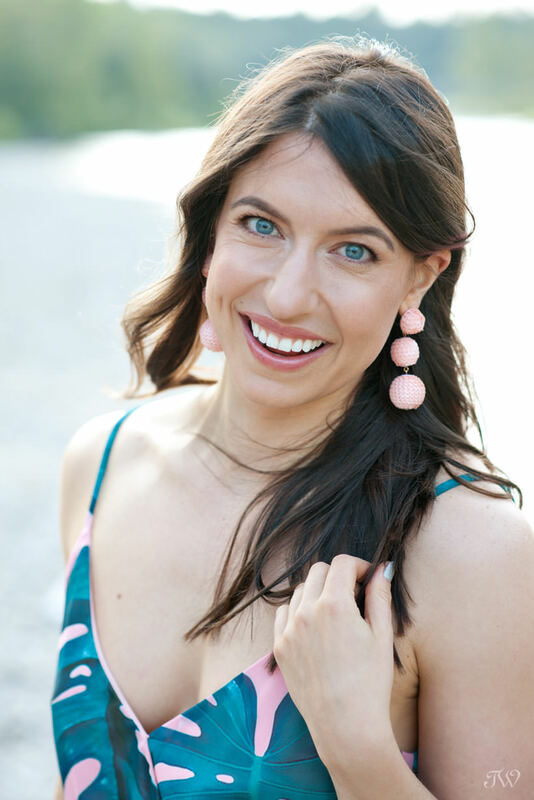 I hope that you’ll pop back tomorrow when Janelle from Flowers by Janie shares what flowers we might expect on Saturday at St. George’s Chapel.